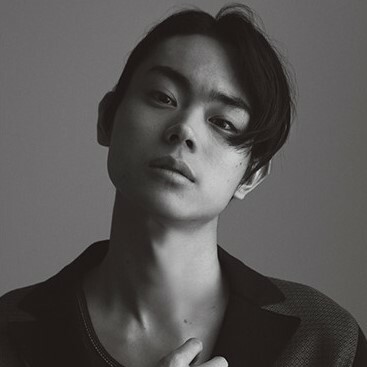 Suda Masaki has been nominated as the Best Supporting Actor for 『Distraction Babies』 at the 26th Tokyo Sports Film Awards, competing with 4 others. The results will be announced in late Jan 2017 while the award ceremony will be held on 26 Feb 2017 in a hotel within Tokyo. Will update if there are further details. 『Distraction Babies』 has also been nominated for the Best Film, Best Director, Best Actor (Yagira Yuya) and Best Newcomer (Komatsu Nana and Murakami Nijiro). 『Teiichi no Kuni』 tweets about 2 historical figures?